Dr. Charles Hodge (1797-1878) was a devoted academic and theologian, and spent his life in critical and systematic study of the Bible. 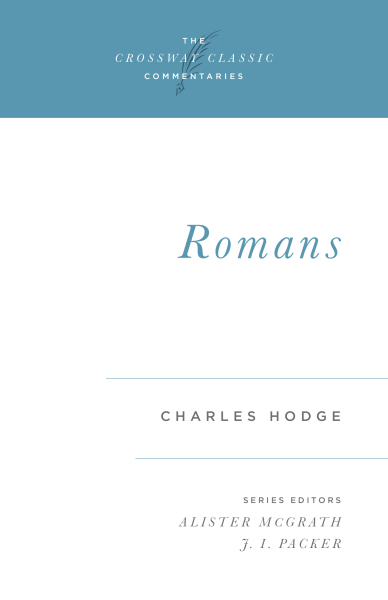 Of all his writings, this commentary on the book of Romans is Hodge's greatest exegetical work, and one of the acknowledged masterworks of New Testament scriptural commentary. In a passage-by-passage consideration of the text, Hodge examines the themes of faith explained by Paul for the benefit of the early church.